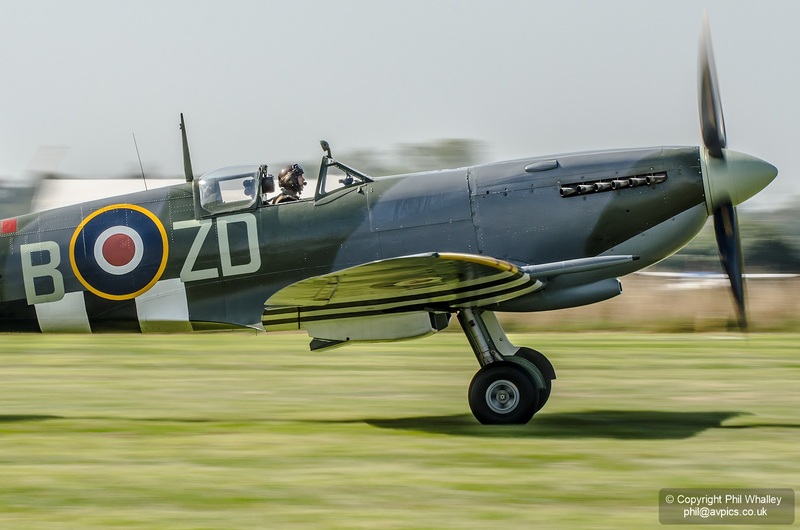 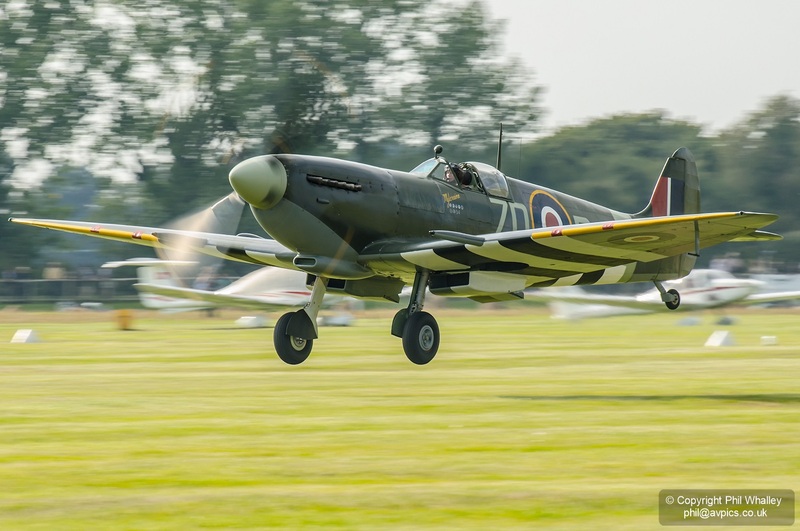 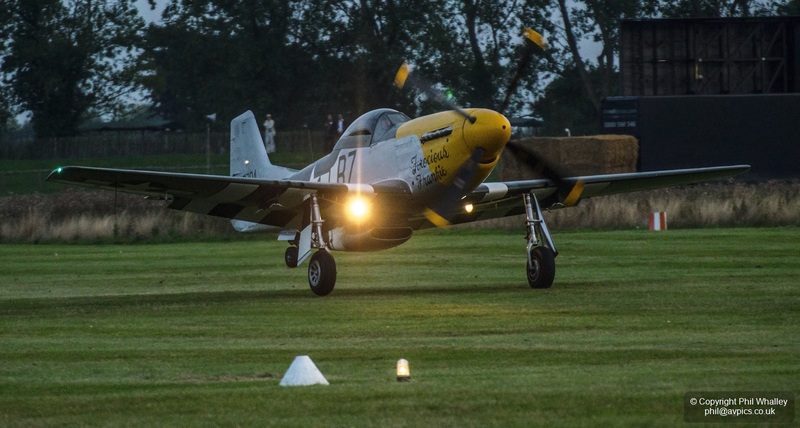 Low in quantity, extremely high in quality, is the usual shape of the flying aspect at the Revival and 2014 was very special indeed. 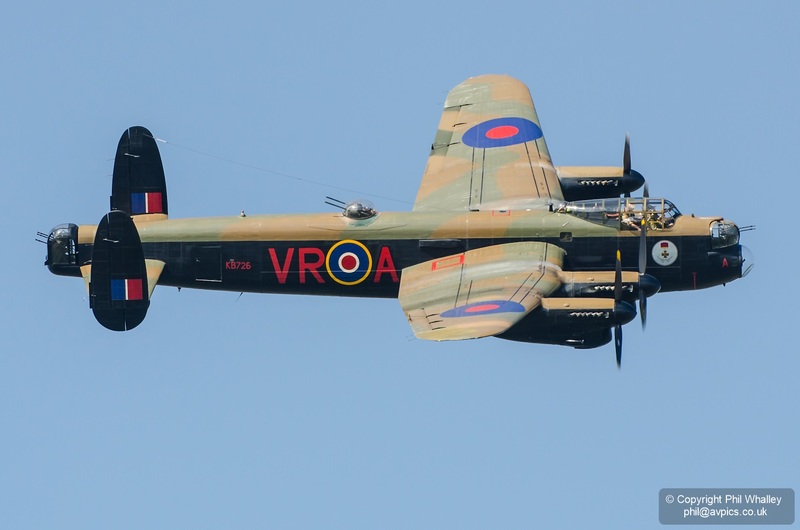 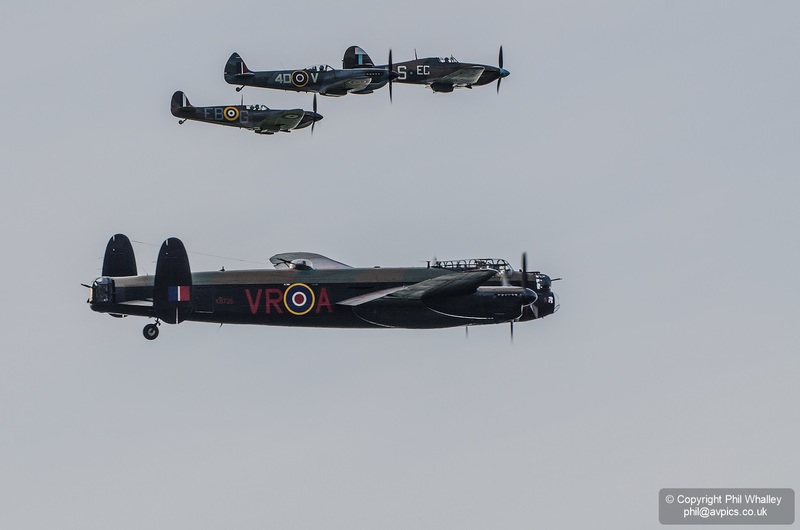 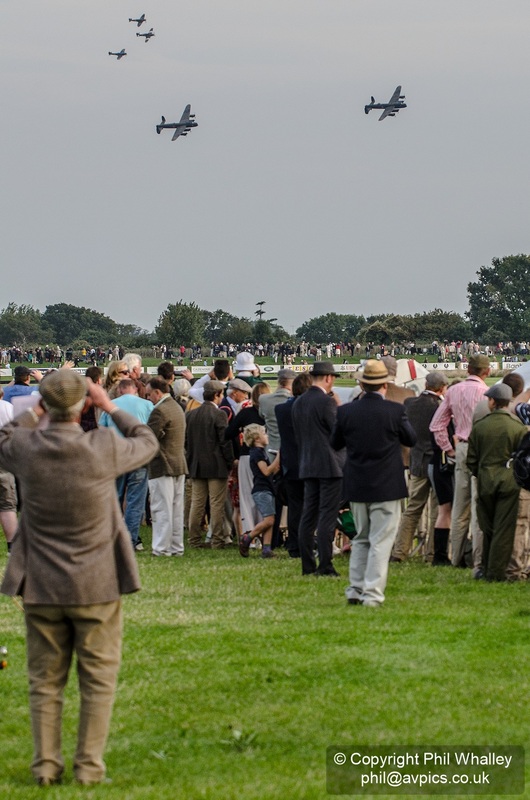 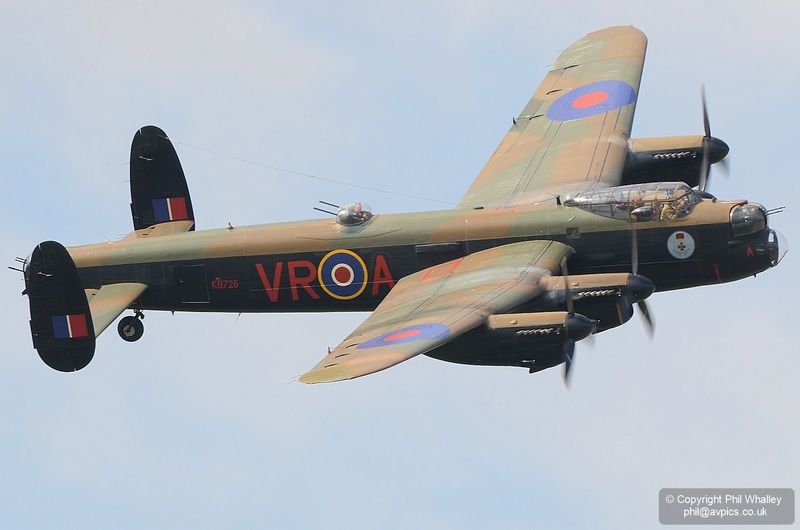 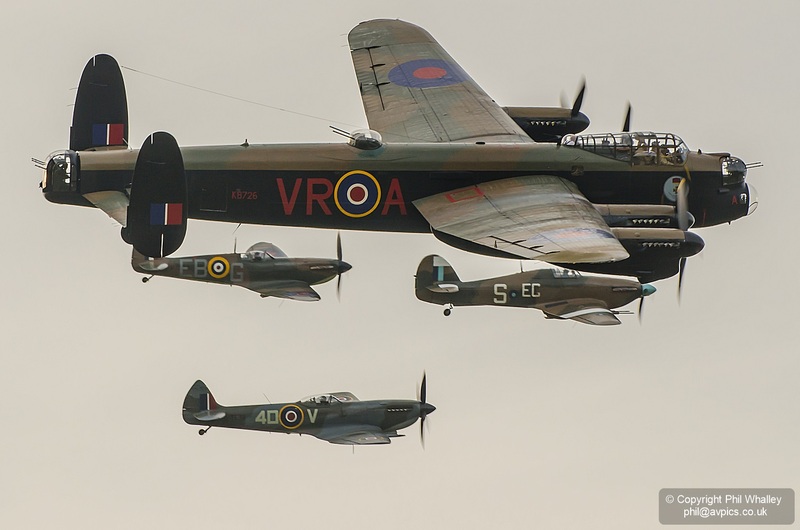 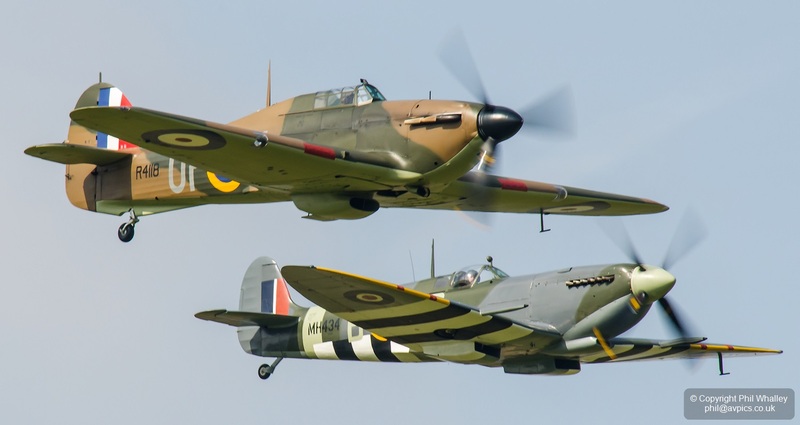 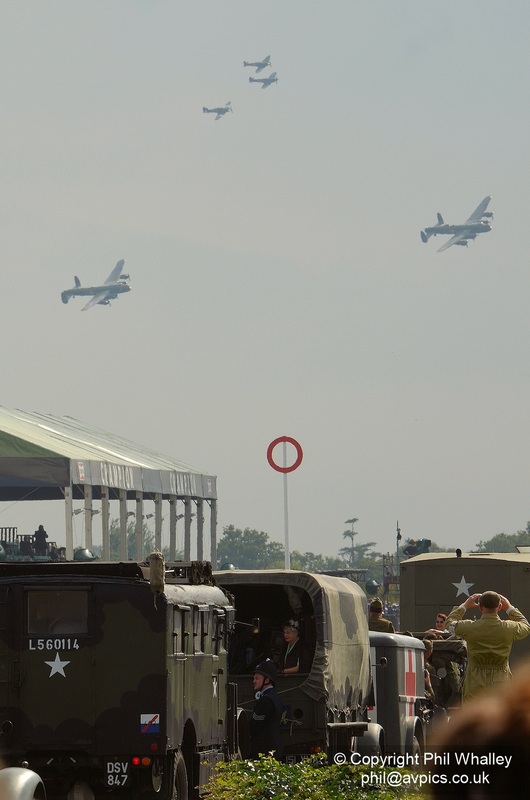 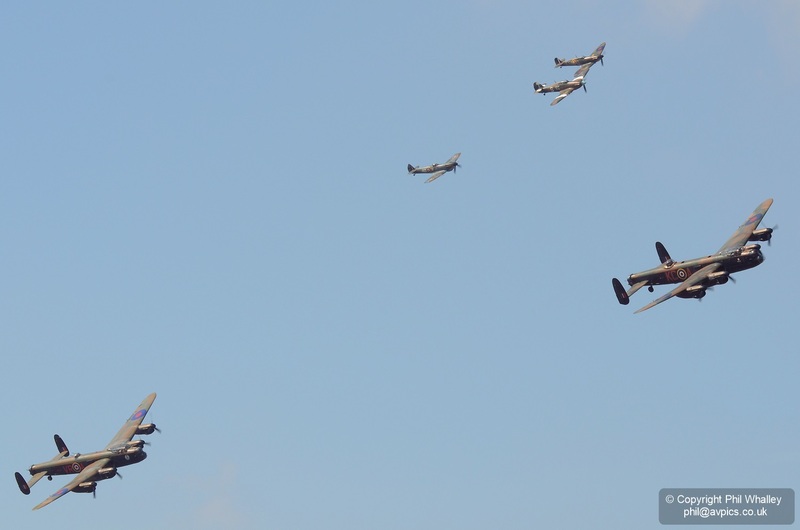 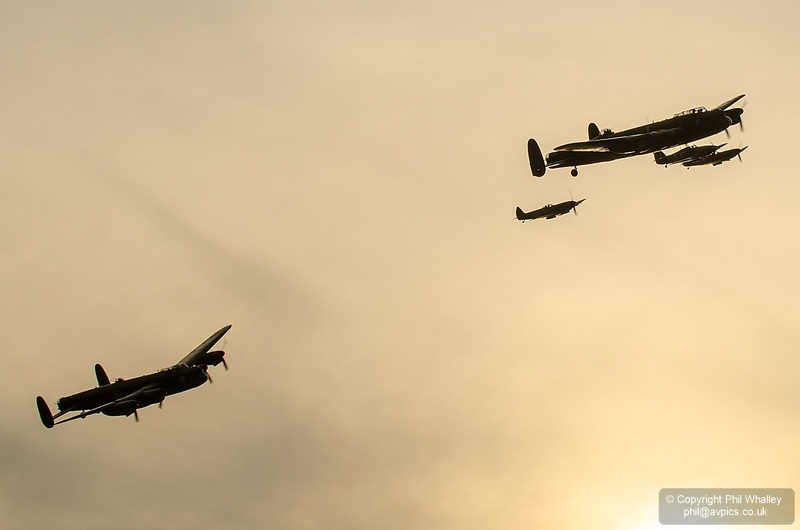 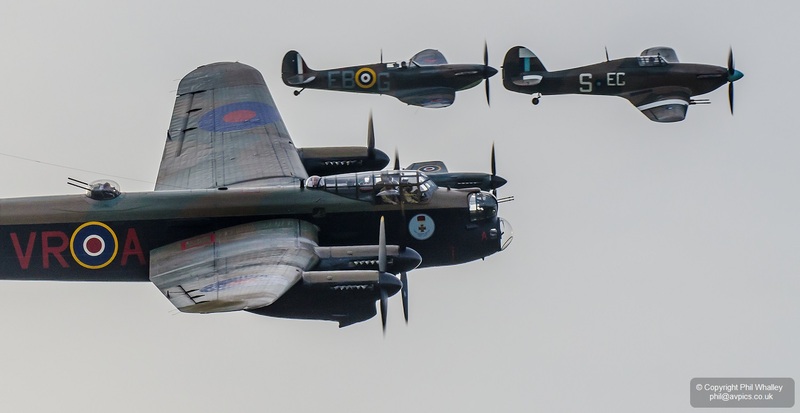 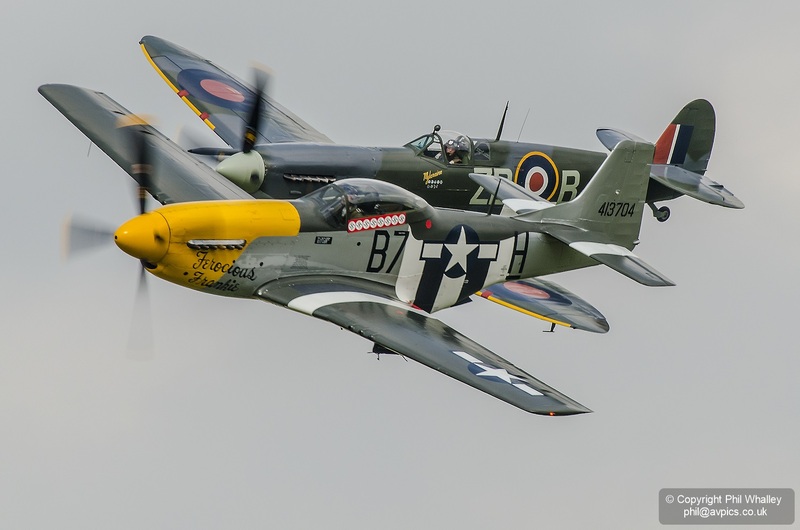 Midair Squadron debuted a three-ship of classic jets, but perhaps most will remember the pair of Lancasters in years to come – especially those that attended on the Saturday. 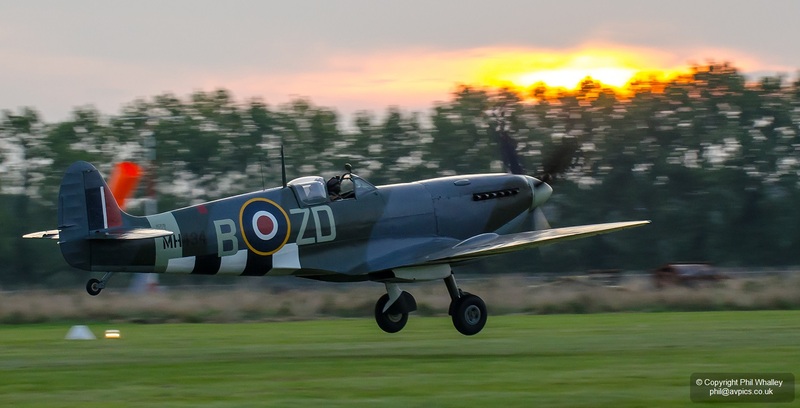 A technical issue kept them on the ground until late in the day, finally displaying in front of a setting sun. 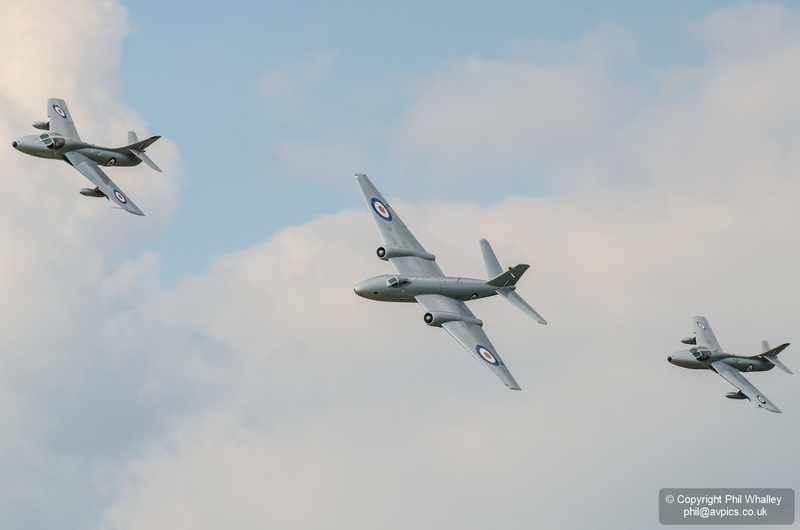 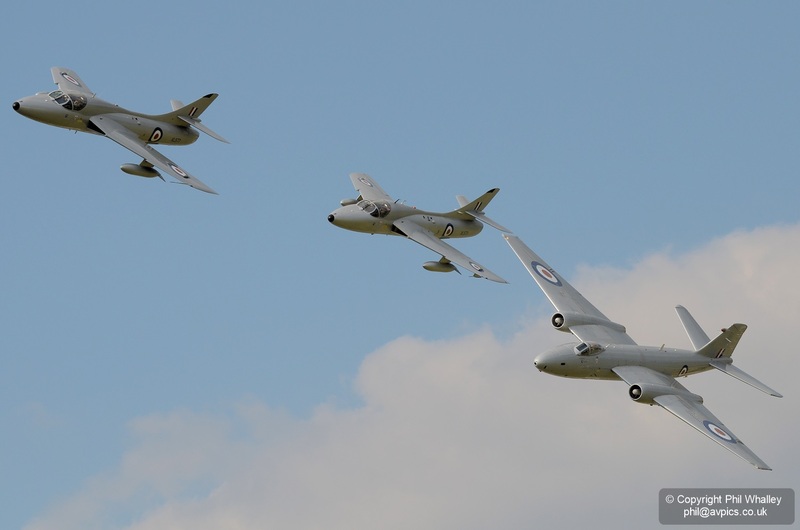 The Midair team had been displaying as a pair – Canberra XH134 and Hunter XL577 – with the plan being to add their second Hunter – XL600 – sometime during 2014. 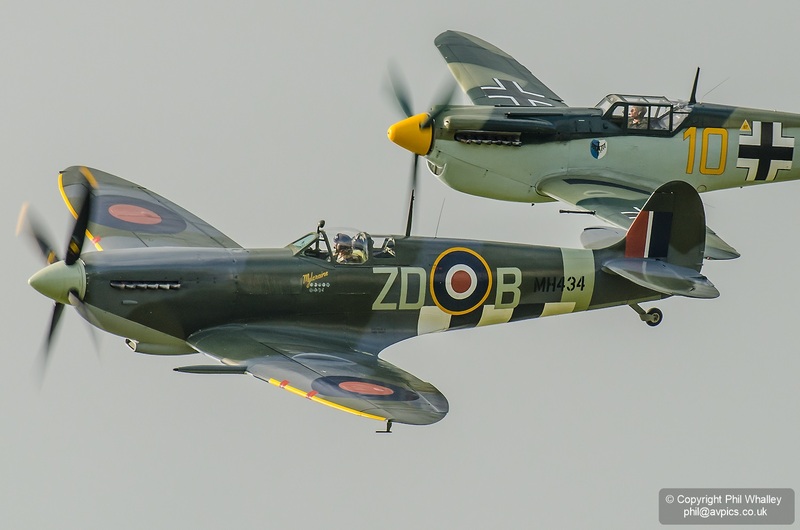 With XL600 not being ready for the Revival, Midair leased T.7 XL573 from Classic Jets of St. Athan and went to the extent of spraying it to match their other aircraft especially for their appearances at Goodwood. 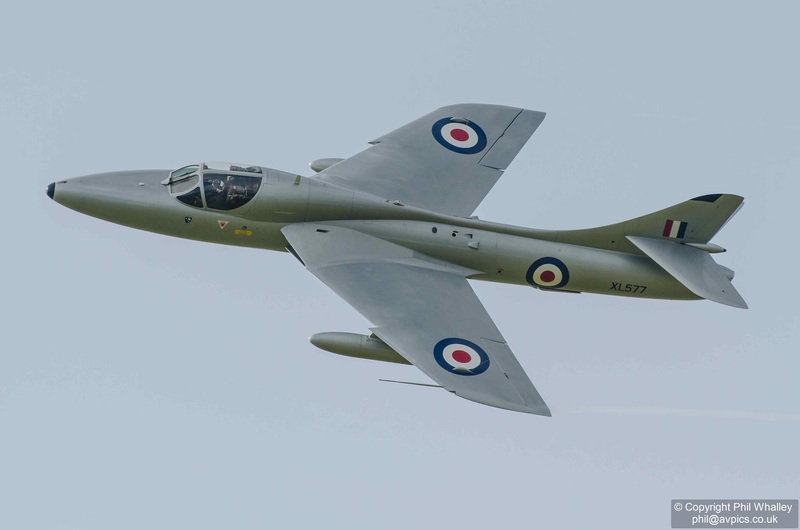 The borrowed Hunter was returned shortly afterwards and work continues towards getting XL600 airworthy and into the team as soon as possible. 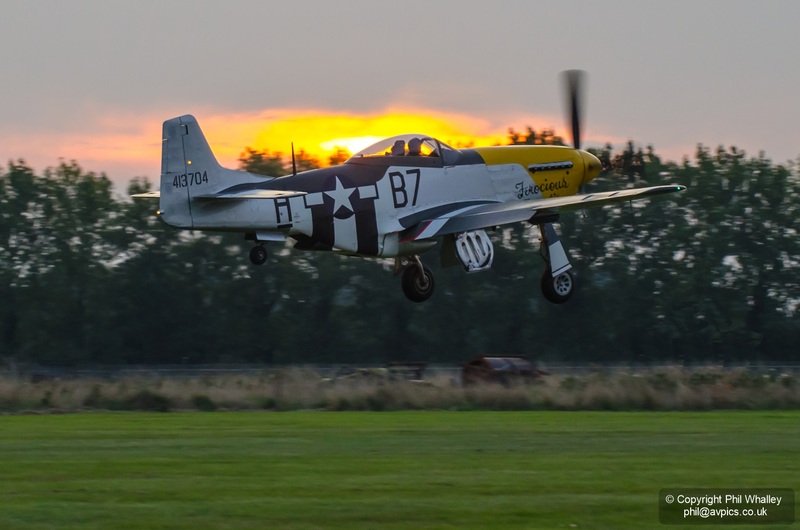 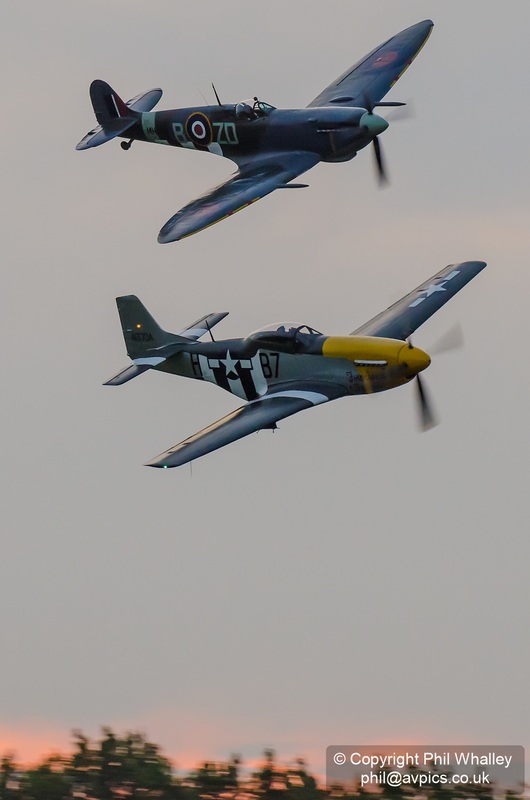 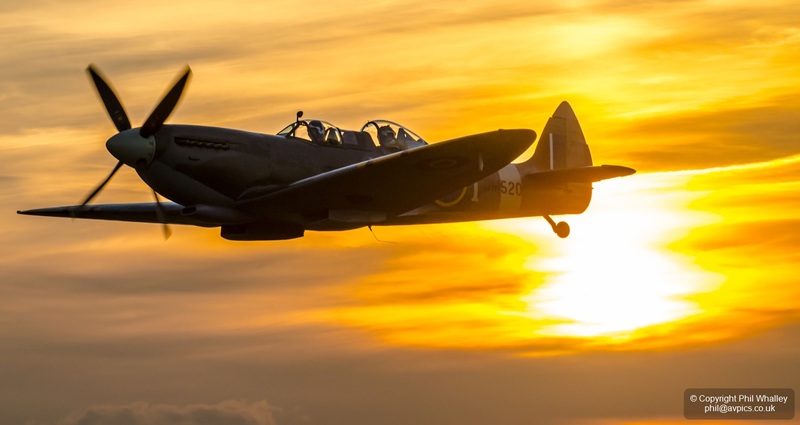 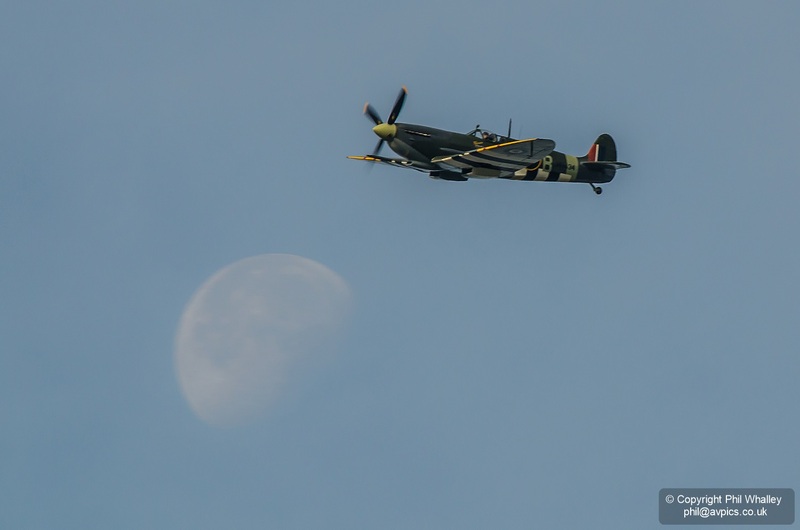 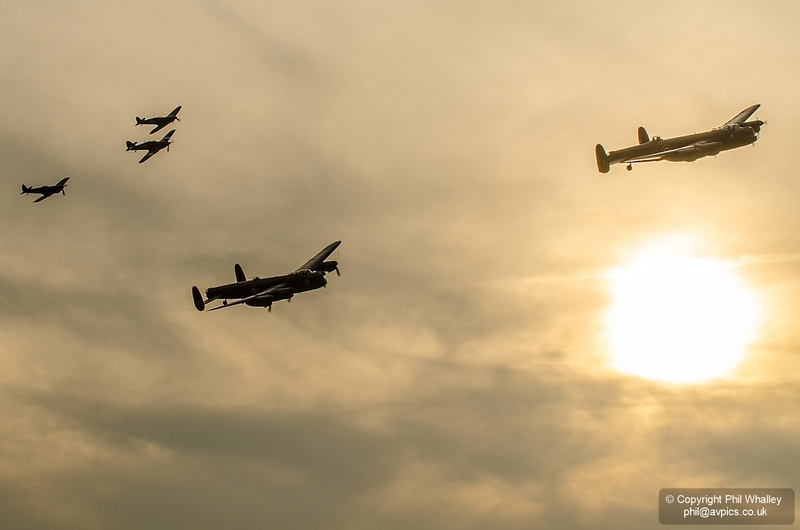 The OFMC pair carried out a planned sunset display, amongst other warbird slots over the weekend.